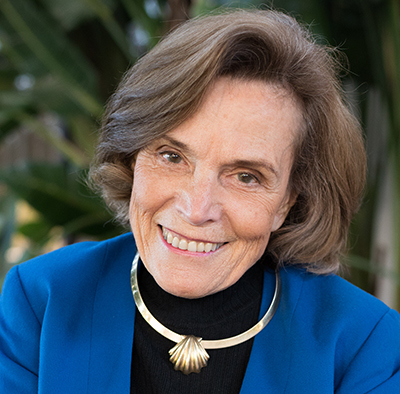 Sylvia Earle is a National Geographic Society Explorer in Residence and is called Her Deepness by the New Yorker and the New York Times, Living Legend by the Library of Congress, and first Hero for the Planet by Time Magazine. She is an oceanographer, explorer, author and lecturer with experience as a field research scientist, government official, and director for several corporate and non-profit organizations. She is known for her research on marine algae and her books and documentaries designed to raise awareness of the threats that overfishing and pollution pose to the world's oceans. Mission2020 Convenor and Vice-Chair of the Global Compact of Mayors for Climate and Energy. 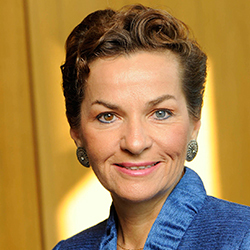 Christiana Figueres is a world authority on global climate change and was the Executive Secretary of the UNFCCC from 2010-2016. She is currently Vice-Chair of the Global Covenant of Mayors for Climate and Energy, ClimateWorks Board Member, World Bank Climate Leader and Mission 2020 Convenor. During her tenure at the UNFCCC, Figueres brought together national and subnational governments, corporations and activists, financial institutions and communities of faith, think tanks and technology providers, NGOs and parliamentarians, to jointly deliver the historic Paris Agreement on climate change, in which 195 sovereign nations agreed on a collaborative path forward to limit future global warming to below 2C. The agreement entered into force in less than a year, breaking the record of the UN. For this achievement, Figueres has been credited with forging a new brand of collaborative diplomacy. In addition to her diplomatic achievements over the past 20 years, she served as Director of Renewable Energy in the Americas (REIA) and in 1995 founded the non-profit Center for Sustainable Development of the Americas (CSDA), which she directed for eight years. Along with Bishop Carlos F.X. 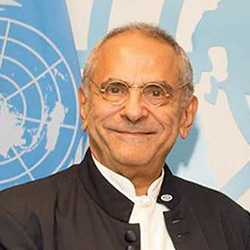 Belo, José Ramos-Horta received the 1996 Nobel Prize for Peace for his efforts to bring peace and independence to East Timor, a former Portuguese possession that was under Indonesian control from 1975 to 1999. Ramos-Horta became prime minister of East Timor in 2006 and president in 2007. 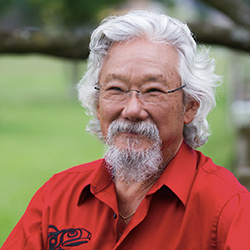 David Suzuki, Co-Founder of the David Suzuki Foundation, is an award-winning scientist, environmentalist and broadcaster. He is renowned for his radio and television programs that explain the complexities of the natural sciences in a compelling, easily understood way. Dr. Suzuki is also recognized as a world leader in sustainable ecology. He is the recipient of UNESCO’s Kalinga Prize for Science, the United Nations Environment Program Medal, UNEPs Global 500 and in 2009 won the Right Livelihood Award that is considered the Alternative Nobel Prize. Wanjira Mathai is the Director, Partnerships for Women’s Entrepreneurship in Renewables (wPOWER), Wangari Maathai Institute (WMI). She previously directed International Affairs at Green Belt Movement (GBM), which was founded by her mother, the late Nobel Peace Laureate Wangari Maathai. 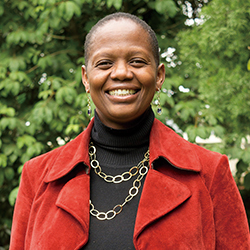 She Chairs the Green Belt Movement and is a Board member of WMI, Wangari Mathai Foundation and Resonate. 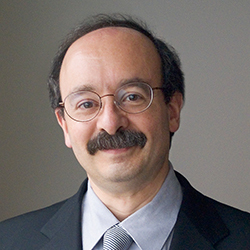 Physicist Amory Lovins, ex-Oxford don, honorary architect and Swedish engineering academician has written 500 papers and 31 books, taught at ten universities, redesigned numerous buildings, vehicles, and factories, and advised industry for over 40 years in over 50 countries. A National Petroleum Council member, he advises the Chief of Naval Operations. 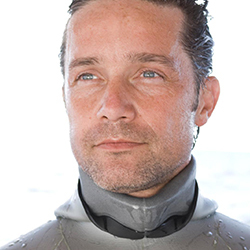 He has received the “Alternative Nobel,” Blue Planet, Volvo, Zayed, Onassis, Nissan, Shingo, and Mitchell Prizes, MacArthur and Ashoka Fellowships, 12 honorary doctorates, and the Heinz, Lindbergh, National Design, and World Technology Awards. Time named him one of the world’s 100 most influential people; Foreign Policy, one of 100 top global thinkers. Tomas Kåberger is a professor of Industrial Energy Policy at Chalmers University of Technology in Göteborg, Sweden. He also serves as a visiting scientist at Zhejiang University in Hangzhou, China, at the Institute of Advanced Studies at Technische Universität München, Germany and at the International Institute of Industrial Environmental Economics at Lund University, Sweden. 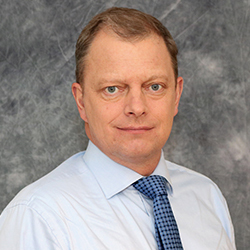 He is a member of the Royal Swedish Academy of Engineering Sciences and the Swedish Association of Energy Economists. Kåberger has held leading positions in companies working with automotive biofuels, combustion technology, and wind energy.